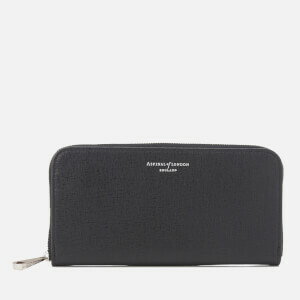 Women’s ‘Continental’ clutch wallet from Aspinal of London. 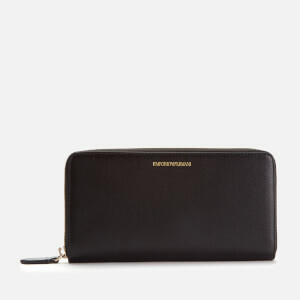 Crafted from textured saffiano leather, the purse comprises a zip around fastening, which opens to reveal a lined interior. The wallet boasts multiple card slots, a central zipped coin compartment and slip pockets for notes. 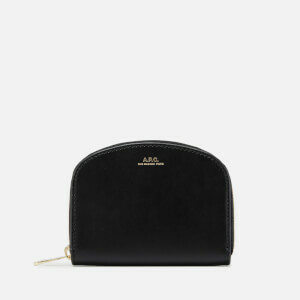 Featuring an exterior slip pocket to the reverse for additional storage, the clutch wallet is complete with Aspinal of London branding printed to both the front and rear.